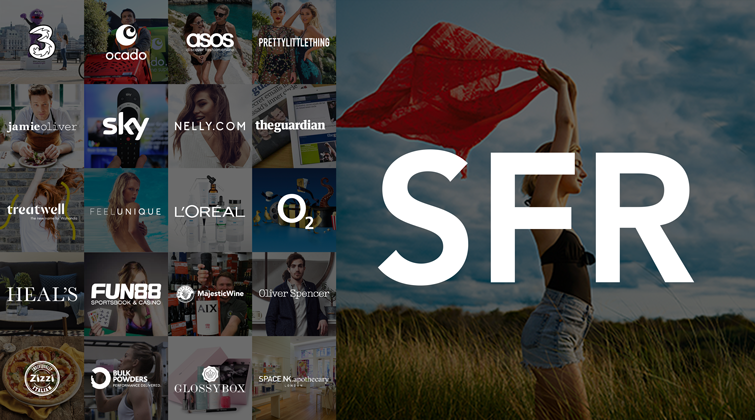 The next generation of referral marketing has landed in France, as Buyapowa – the world’s most advanced referral platform – joins forces with SFR, France’s most innovative mobile network, to get their customers sharing and their friends shopping. If you’ve been anywhere near a television, a billboard or the internet for the past few years (and, if you haven’t, try not to Google ‘Donald Trump’ until you’re fully acclimatised), you’ll have seen some infectiously entertaining marketing from the UK mobile network, Three. Ponies danced, kitties sang and, most recently, Jackson, a fuzzy little purple fella straight out of the Jim Henson Workshop, has been on a one-muppet mission to #makeitright. Si vous avez plus ou moins suivi la télévision, les panneaux d’affichage ou Internet au Royaume-Uni ces dernières années (sinon, ne tentez pas de googler « Donald Trump » avant d’avoir été complètement habitué), vous avez sûrement dû voir apparaître une forme de marketing très divertissant et communicatif de la part de Three, réseau mobile britannique. Des poneys qui dansent, des chatons qui chantent, et, Jackson, un petit personnage violet et poilu tout droit sorti de l’atelier de Jim Henson qui a tout récemment incarné la mission ##makeitright. When Telefonica’s O2 decides to empower and reward its happy customers for talking to their friends, family and colleagues about the services it offers, then that surely merits a closer look? 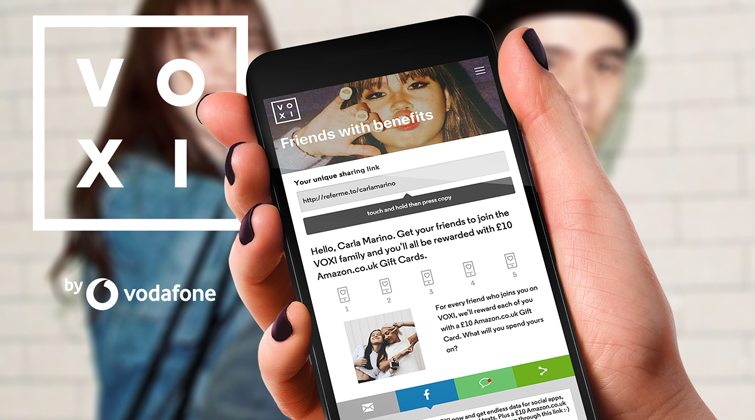 If you haven’t already seen O2’s new Tell-a-Friend Scheme, the short walk-through below will show you how it works.